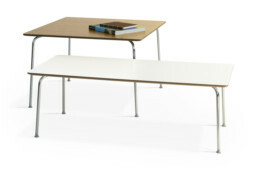 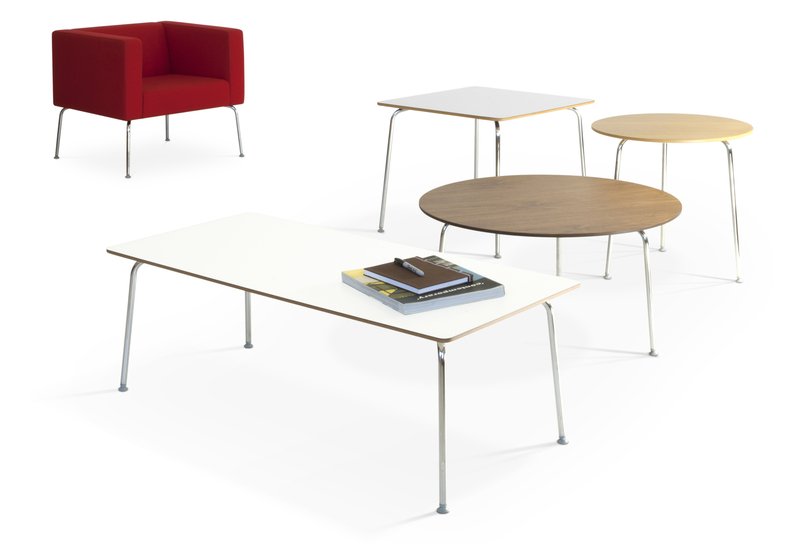 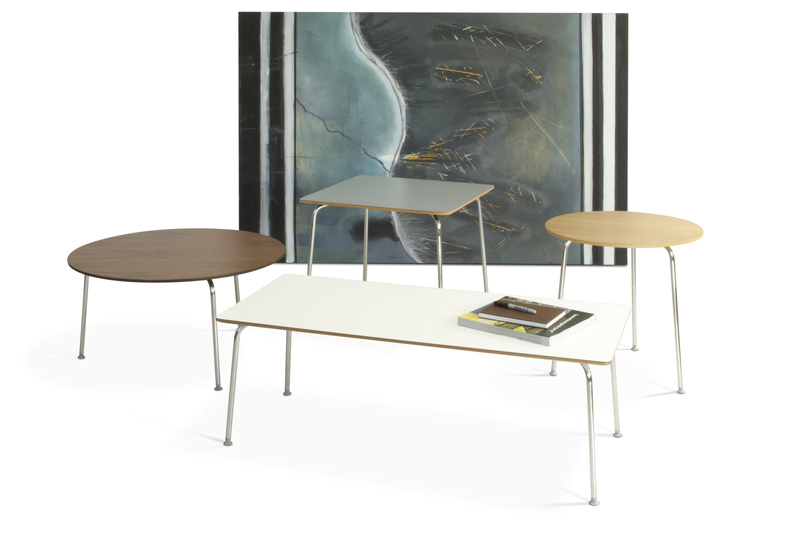 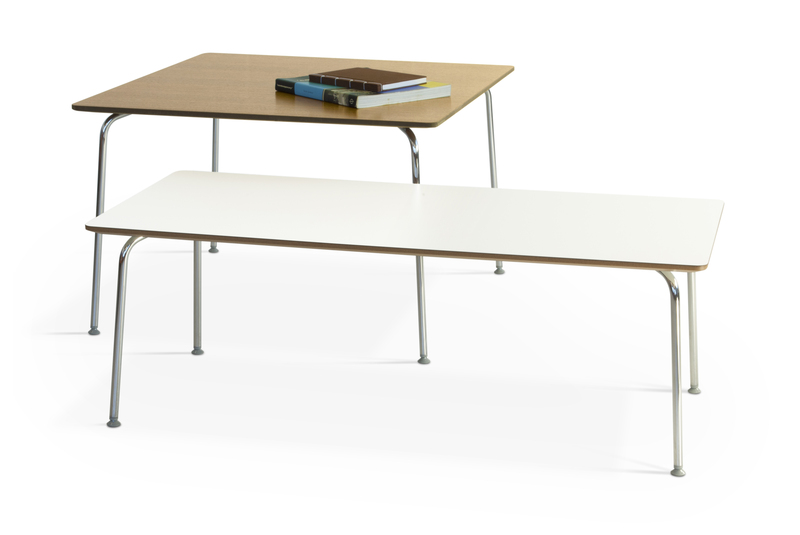 A versatile and economical collection of tables for bar, lounge and break-out areas, hm68 is detailed to match perfectly with a number of Hitch Mylius seating ranges: hm58, hm66, hm67, hm85 and hm86. The seven shapes are available in four different finishes and in two heights – a total of 56 permutations. 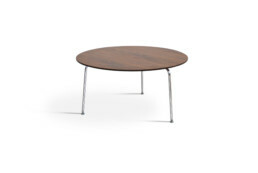 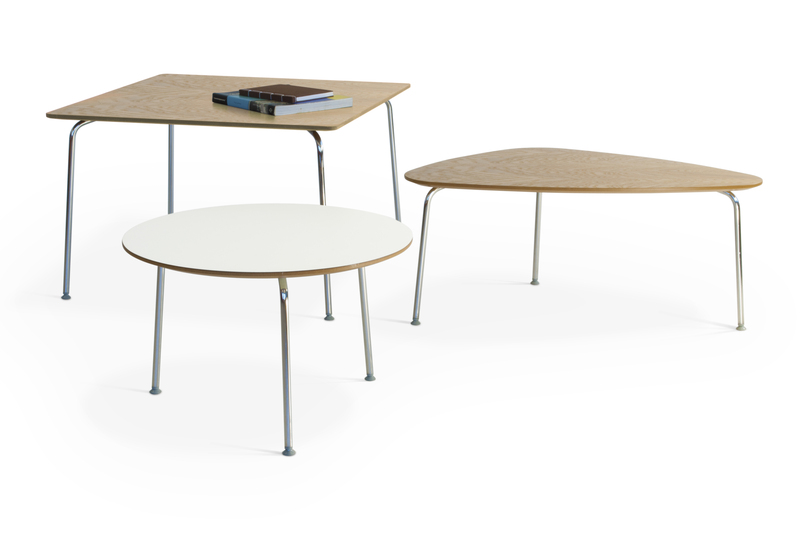 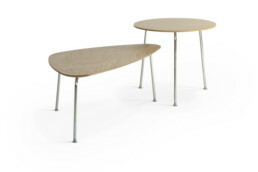 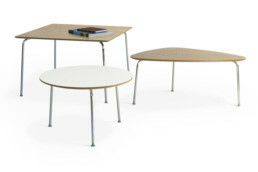 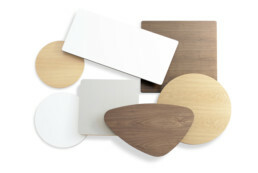 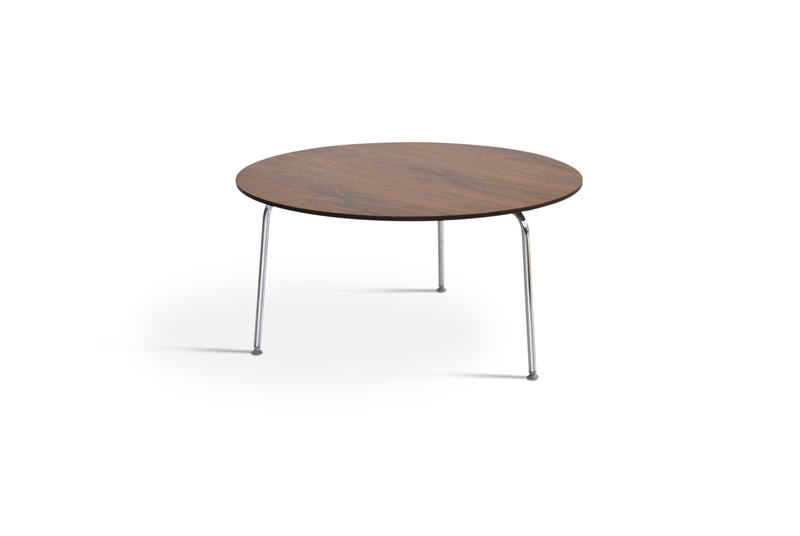 Circular tops 525mm, 600mm and 750mm diameter; 600mm square and 780mm square; rectangular 550 x 1100mm and ‘pebble’ 880 x 540mm, all available in oak or walnut veneer, and white or pale grey laminate.